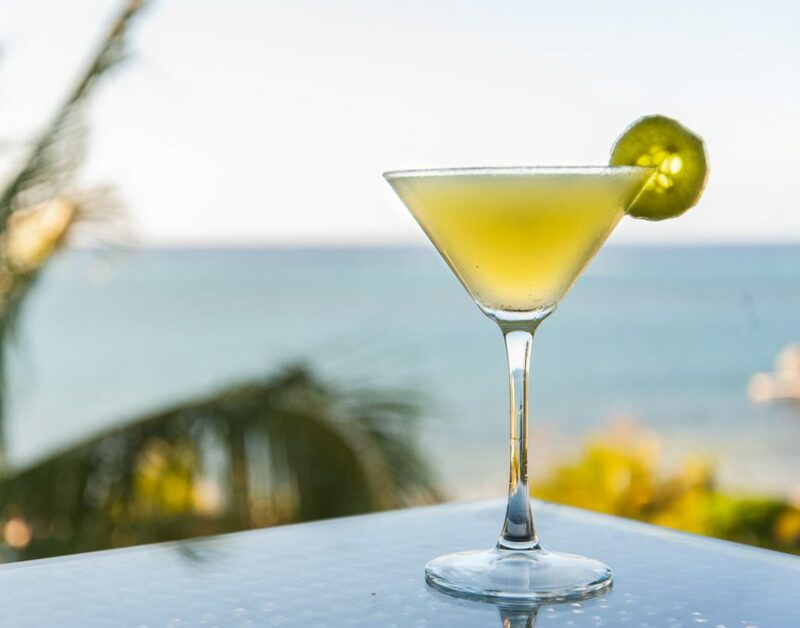 Add some spice with this refreshing cocktail from Allegro Cozumel. Directions: In a cocktail shaker, add three cucumber slices, the jalapeño pepper and simple syrup. Using a muddler, gently crush the cucumber mixture. Fill shaker with ice and add vodka. Strain and pour into a martini glass. Garnish with a cucumber slice and serve.